The final release date for the open-world role-playing game Outward has been confirmed today. Publisher Deep Silver and developer Nine Dots have announced that Outward will be released on PC, PlayStation 4 and Xbox One on March 26th, 2019. To mark the occasion, a brand new gameplay trailer has been released today, and you can check it out right below. 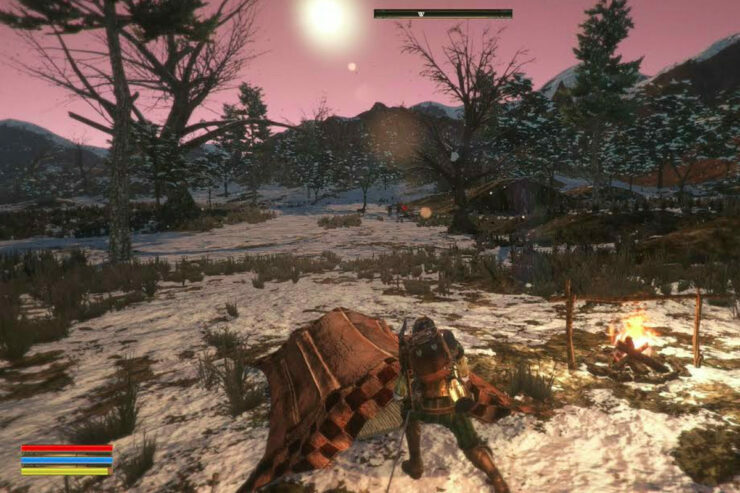 Outward promises to set itself apart from most role-playing games available on the market with its deep survival mechanics. The game also comes with a very unique feature, local multiplayer, which allows two players to enjoy the game on the same system while interacting with other players all over the world. Outward launches on PC, PlayStation 4 and Xbox One on March 26th, 2019.